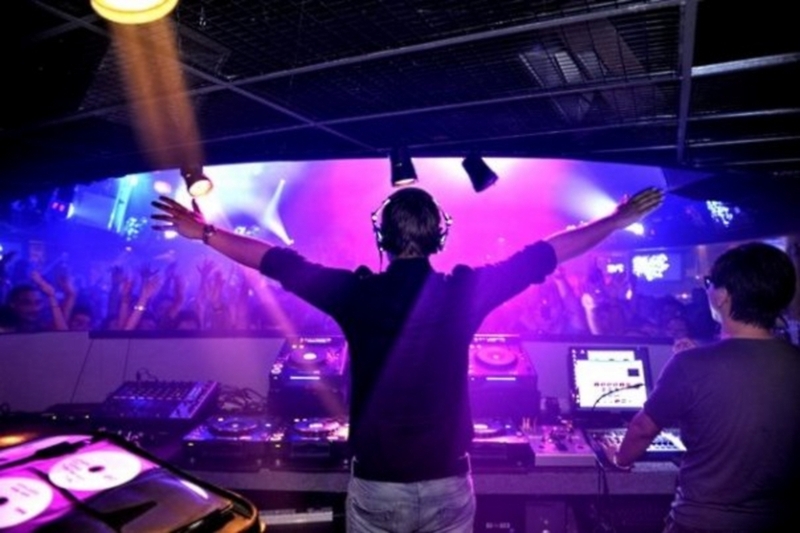 ZOUK KL, The international clubbing arena, the super club – ranked #38 in DJ Mag’s 2015 Top 100 Clubs In The World global poll will be moving out real soon next month. Start crying party animals. But wait, new Zouk will be relocated at TREC along Jalan Tun Razak and opening real soon. (Stop being crying babies will ya’) Party never dies wasn’t it? 11th July – The first sendoff takes place next Saturday (11th July), for Zouk Main Room and Phuture. But hang on, the Zouk Club Kuala Lumpur complex at Jalan Ampang won’t be closed after the 11th July – just yet. Velvet Underground and Zouk Cafe Bar will continue to open beyond 11th July. 25th July – This marks the finale of “Lights Out, Move Out” for Velvet Underground and Zouk Cafe Bar – as well as for the current Zouk Club Kuala Lumpur complex, as the curtain comes down for the final time. The milestone event promises to be one of the main highlights of the superclub’s calendar, and you can bet that it’s going to be an emotional one.